Gift Registry for Children’s Birthdays? 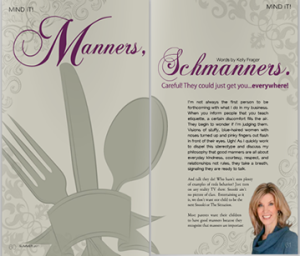 Use these table manners tips to turn your child into a delightful diner! 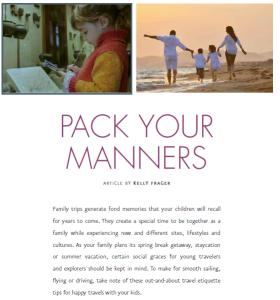 Read Kelly’s article as featured in Eastern Home and Travel Magazine. Networking Etiquette: What Do You Know? 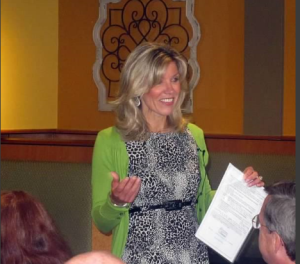 Thank you to Team Network for having me as their guest speaker at their Netfast in Rockville, MD. Click on the link to watch our netiquette discussion. Manners Schmanners! Read Kelly’s Interview in FindIt Frederick!